Mince is always a staple in our freezer, mainly because it is usually on offer at the butchers. 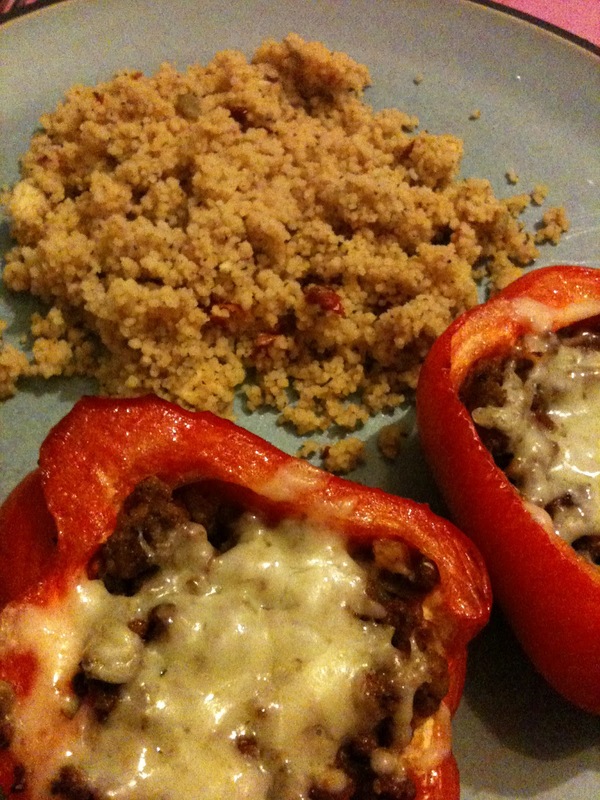 I'm always trying to find tasty recipes to make with it and this one is no different, the soft peppers were perfect for when my daughter just started eating and it is still a favourite now. You can find the recipe for stuffed peppers on the Simply Beef & Lamb website and we just serve with cous cous (the kids love cous cous).